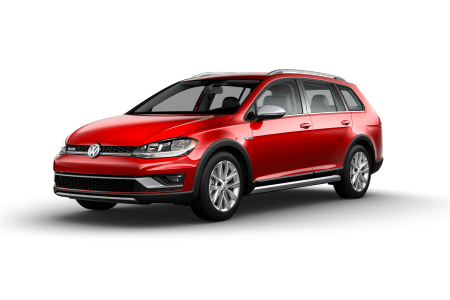 OverviewChoose the Volkswagen vehicle that best fits with your driving experience at Prestige VW of Stamford. 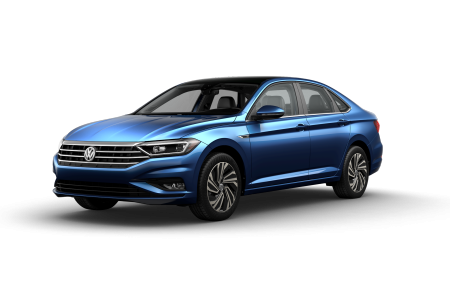 Our Volkswagen showroom near Greenwich, Connecticut features a stunning lineup of incomparable engineering, including the VW Passat, a refined ride that's quiet and quick on the Connecticut Turnpike, and the fuel-efficient VW Jetta, a compact sedan that drives big. 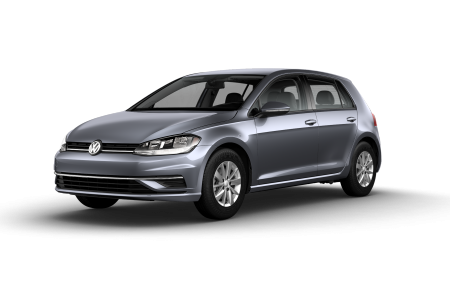 Enjoy the nimble handling and upscale interior of the Volkswagen Golf. 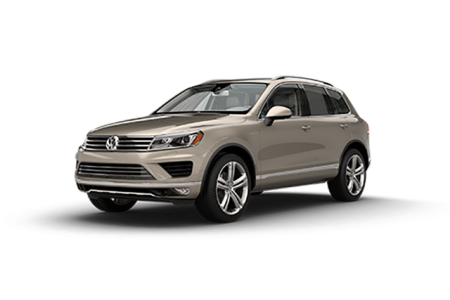 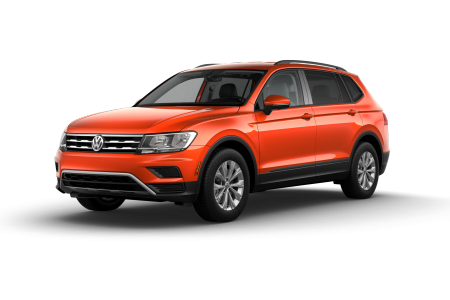 The Volkswagen Tiguan offers three rows of seating and parks easy in the city, while the new Volkswagen Atlas expands your possibilities with an uber-roomy interior and sedan-like maneuverability. 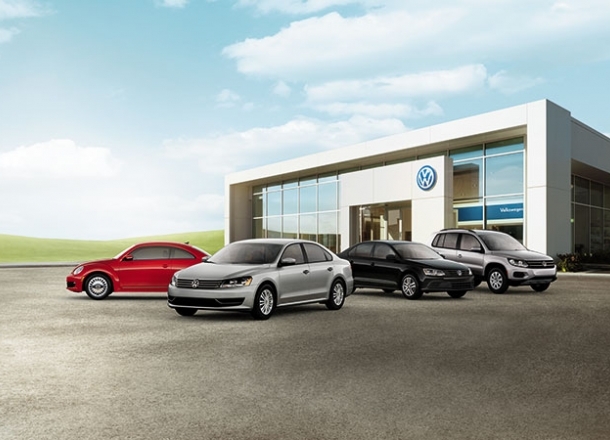 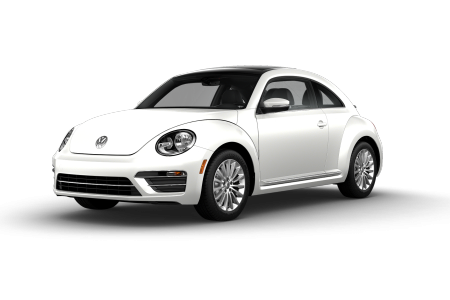 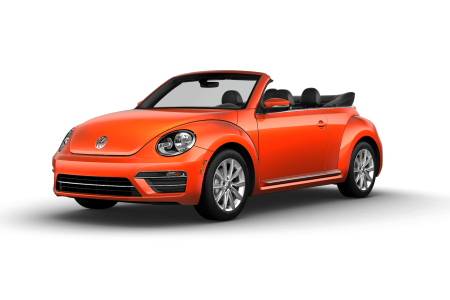 Stop by our Volkswagen dealership near Greenwich, CT to explore these vehicles and find your dream car! 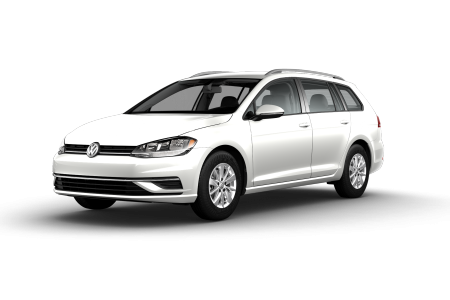 Lease a new Volkswagen model at your local Greenwich, CT dealership. 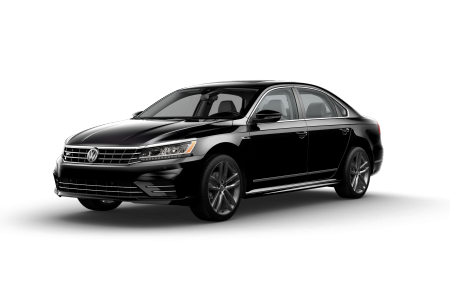 At Prestige Volkswagen of Stamford, it's our pleasure and privilege to provide exceptional customer service, whether you are shopping for a new or certified pre-owned vehicle, or popping in for Volkswagen maintenance. 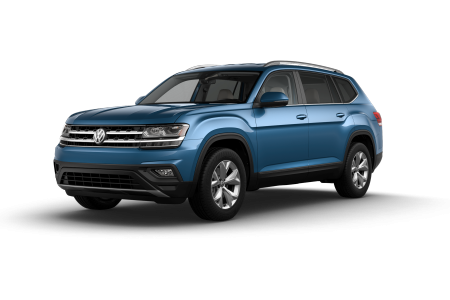 Browse new Volkswagen and used car inventory, including new vehicle specials and manufacturer incentives, then visit us to test drive the Volkswagen vehicle of your choice near Greenwich, CT. We are looking forward to serving you! 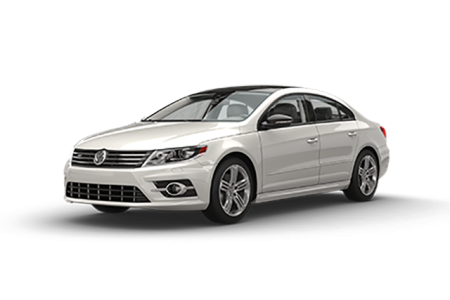 View service and parts specials to save even more at Prestige VW of Stamford. 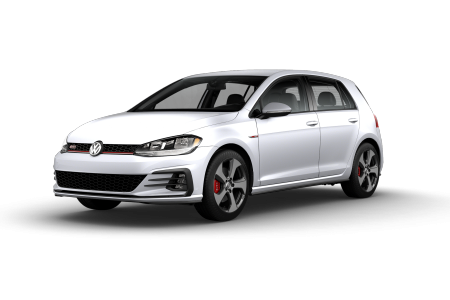 From an oil change package to a complimentary car wash and vacuum, our VW-certified service center near Greenwich, CT, is your hub for expert and economical Volkswagen service.